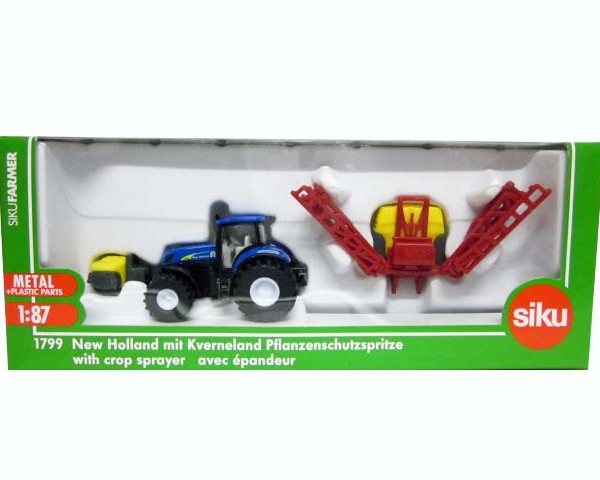 Although in a small scale, the combination of the New Holland tractor with the crop protection system from the Kverneland brand is very powerful. 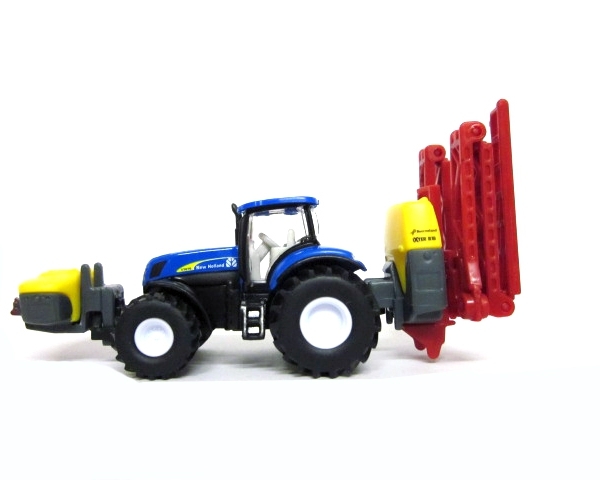 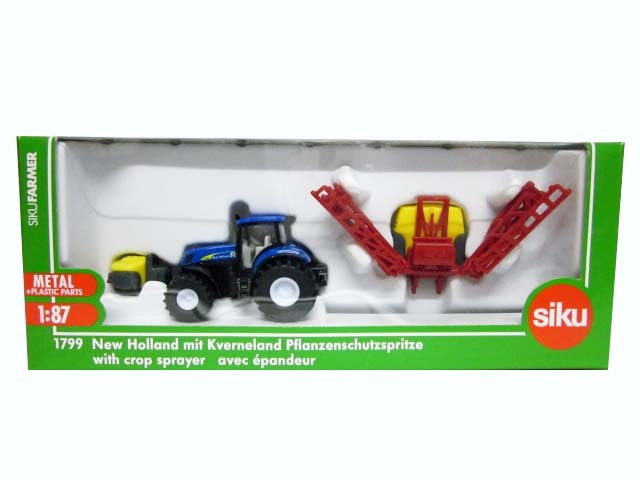 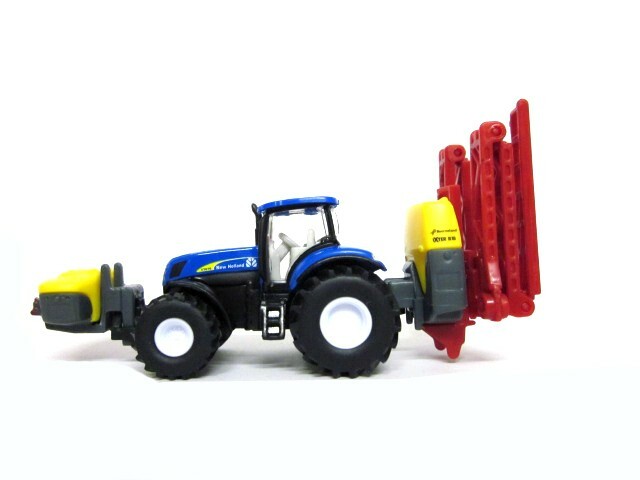 With a width of over 20 cm, the sprayer boom has record-breaking dimensions for the 1:87 scale. 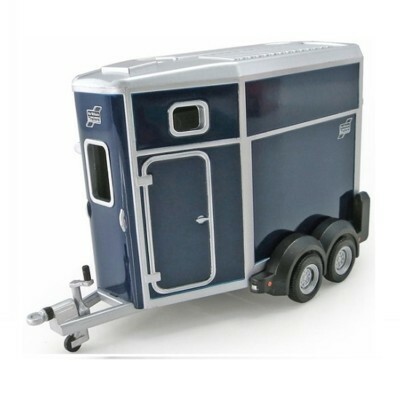 For transport on public roads, the boom is folded up to save space. 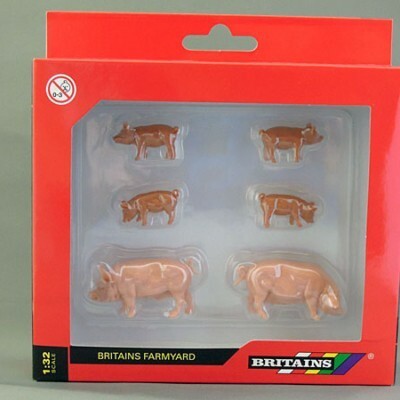 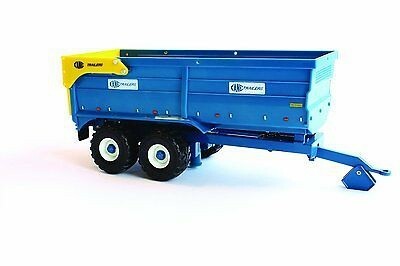 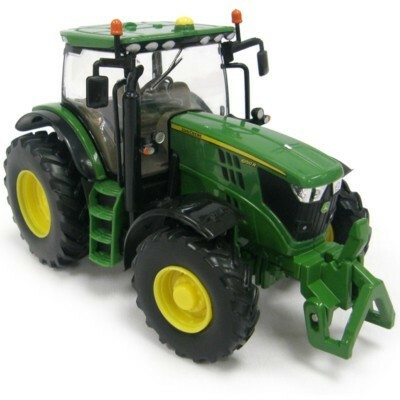 The front tank and the spray unit on the rear are removable, and can be combined with further tractors in the 1:87 and Blister series.